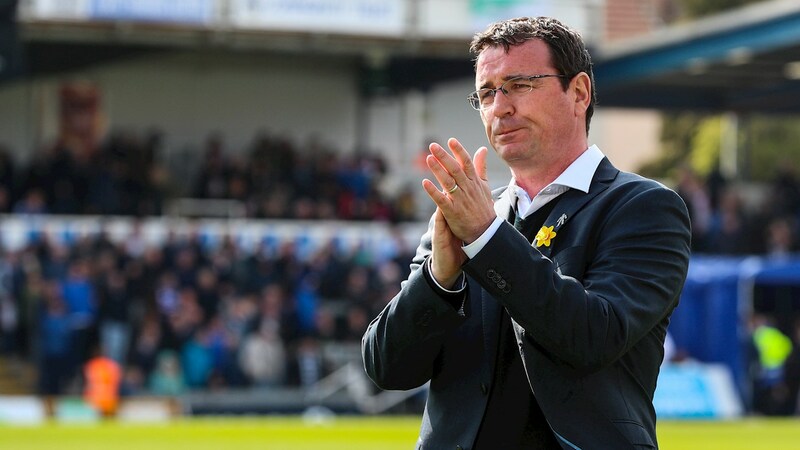 City manager Gary Bowyer has vowed to repay the backing of the Bantams’ supporters, after more than 13,000 season tickets were snapped up – prior to last night’s price rise deadline. Bowyer’s side suffered a disappointing 3-2 defeat at the hands of Bristol Rovers on Saturday. And the Bantams boss spoke of his desire to right this season’s wrongs next term. Bowyer said: “First and foremost, the supporters who made the long trip to Bristol were brilliant for us. “It was a fantastic effort from them and the response to the club’s season-ticket campaign has been absolutely phenomenal. “The supporters’ backing has inspired me to work even harder in the summer, in order to give them a team they can be proud of next season. “There is one hell of a rebuilding job to be done and we have identified several targets. “It is a case of getting this season finished and working on bringing the right people to the club. “I felt we dominated the majority of the first half and scored a good goal to go in front. “Their equaliser was soft and it came entirely against the run of play. Their second goal was totally preventable. “We are where we are in the division for a reason. We got back into the game, with a well-deserved goal, then shot ourselves in the foot. It was another soft goal to concede. Tickets for City’s Good Friday trip to Coventry are still available and full details of how you can purchase can be found by CLICKING HERE.